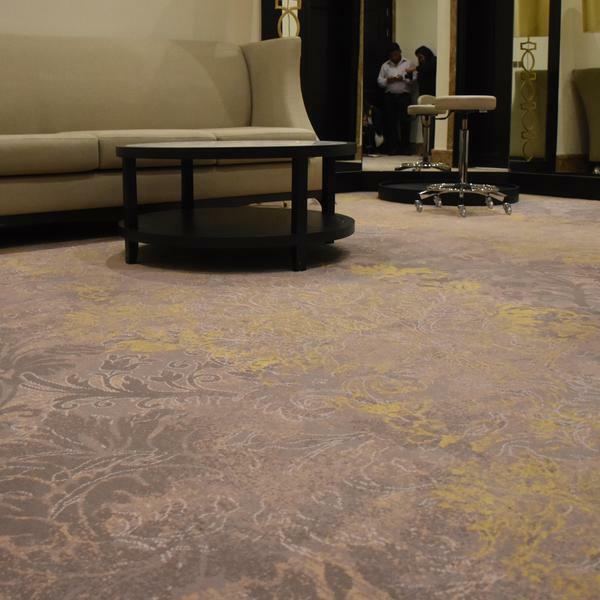 Brintons has designed a stunning range of carpets for Starwood Hotels & Resorts’ first offering to the Emirate of Sharjah, the Sheraton Sharjah Beach Resort & Spa. The hotel is one of the newest and most extensive beach resorts within the city of Sharjah. Inspired by traditional Emirati architecture, the hotel is a luxury beachfront spa resort 33 kilometers from central Dubai. The Sheraton Sharjah Beach Resort features 349 guest rooms and suites and provides panoramic views of the Arabian Gulf. 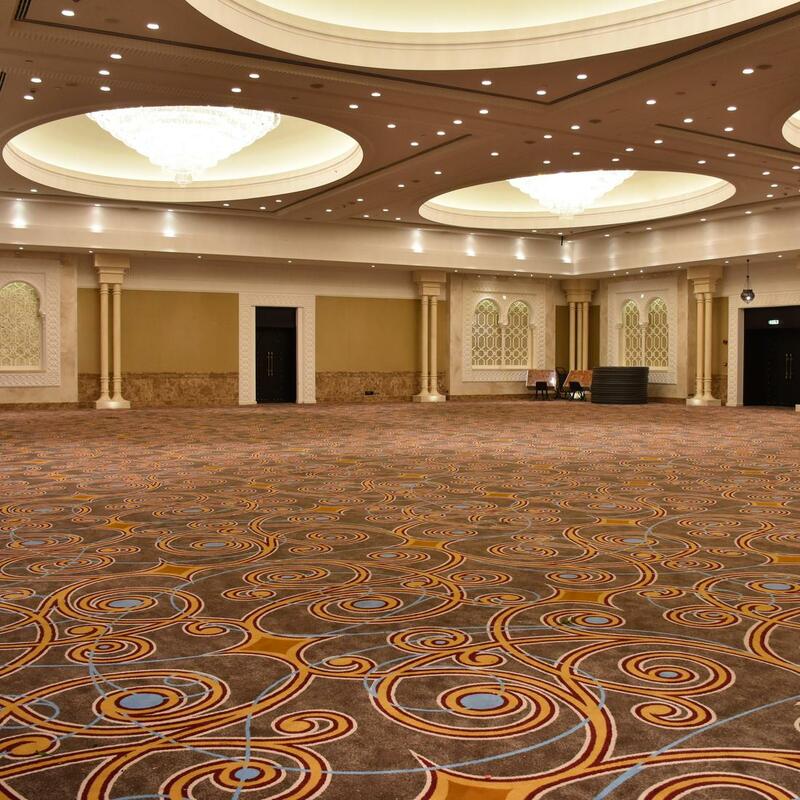 The resort also offers the largest hotel conference facilities in the city with over 2,100m2 of meeting and event space, including two large ballrooms and nine meeting rooms. The resort’s luxury interiors provide a traditional Arabic atmosphere, with authentic designs that feature heavy woods and delicate decorations. 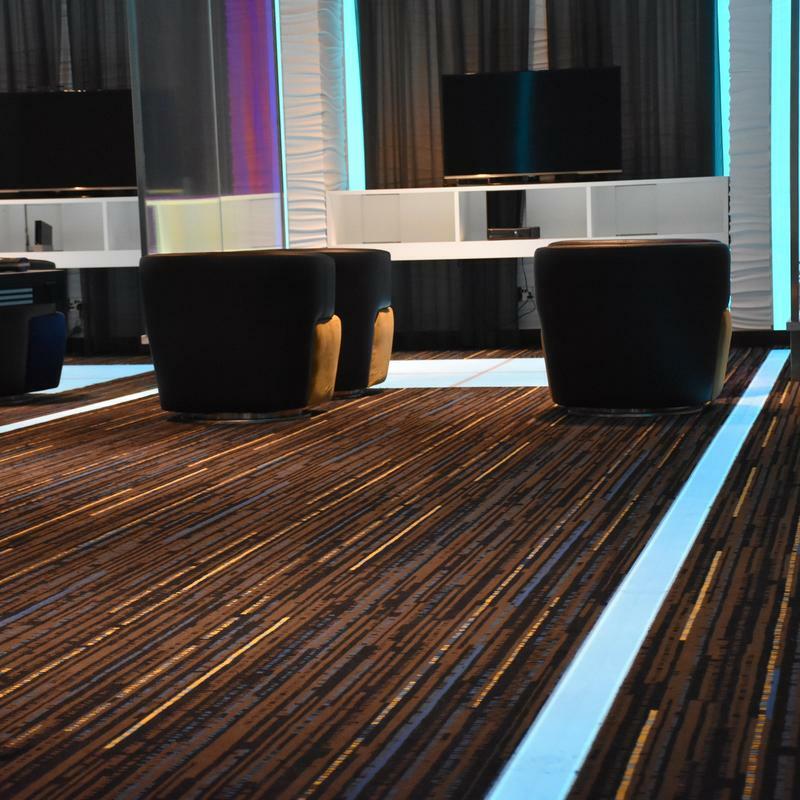 As part of the project, Brintons was specified to supply 16,000m2 of Axminster carpet throughout the resort in a palette of browns, golds, greys and blues to reflect the traditional interiors. 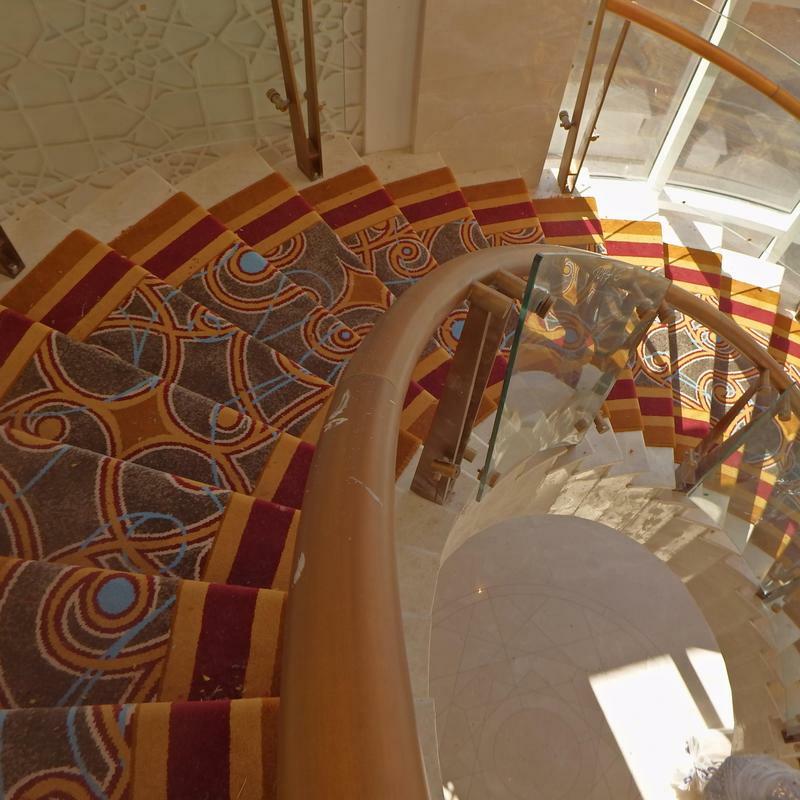 Stunning designs were created to represent nature with floral motifs used in the guest rooms and corridors, whilst the staircases feature striking symmetrical patterns. 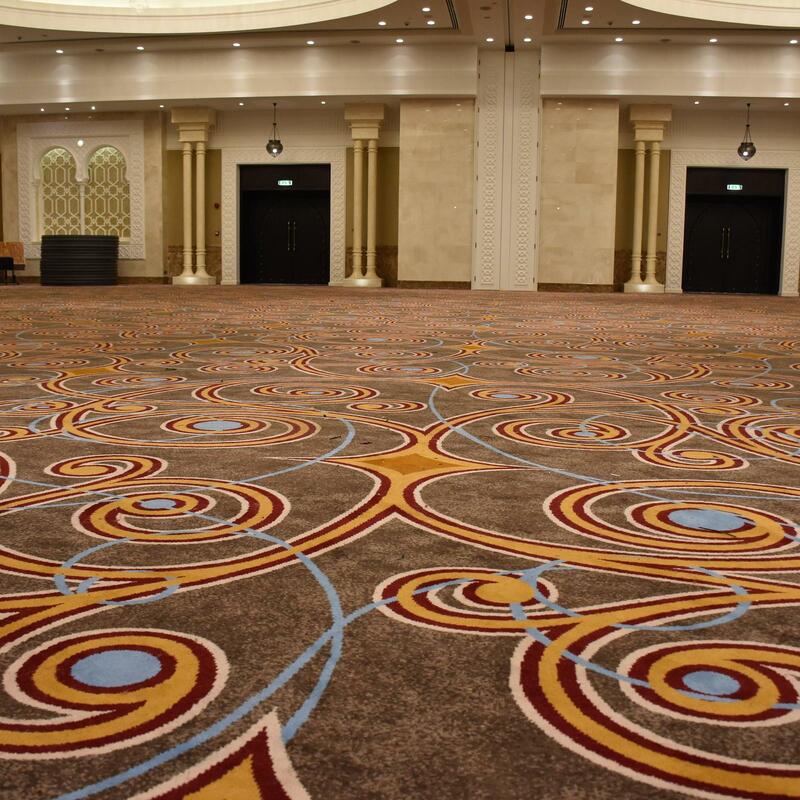 The centerpiece of the hotel is its luxurious ballroom, which has expansive high ceilings and its own foyer. 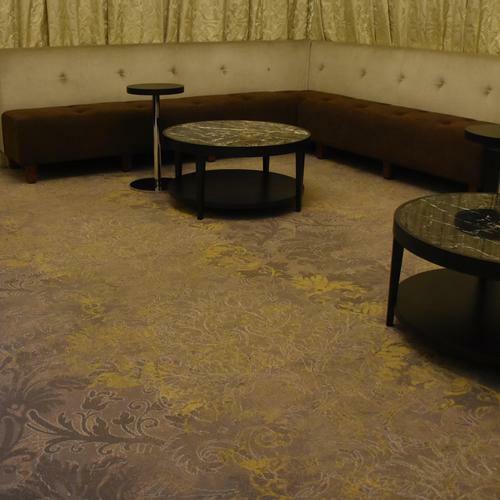 The carpets fitted incorporate a swirling spherical design, complimenting the local surroundings with the use of brown and gold hues. Working on the Sheraton Sharjah was a fantastic opportunity for Brintons. 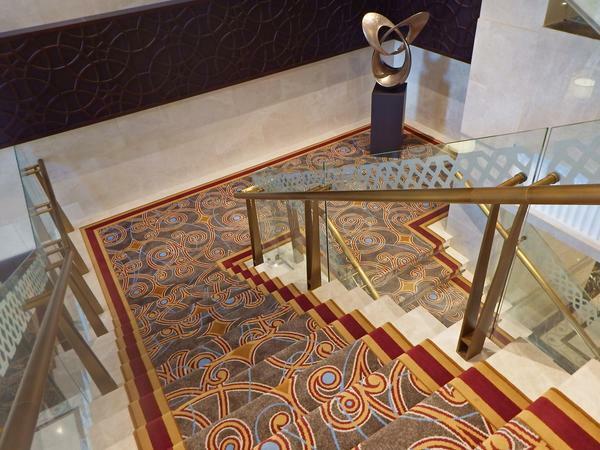 This hotel marked Sheraton’s entry into the Emirate of Sharjah and we were delighted to be able to provide the carpets for such a prestigious hotel. 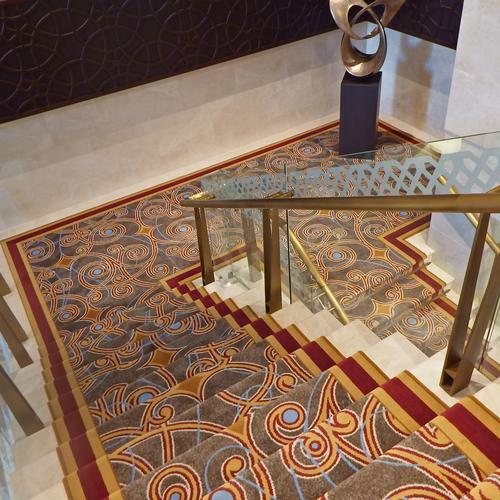 The key to this project was ensuring that we incorporated the traditional elements of Arabic interiors, while creating a modern space for guests to enjoy. 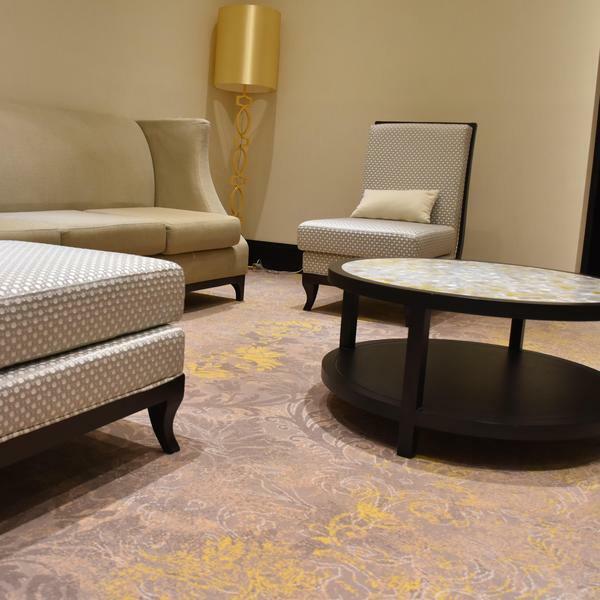 Brintons manufactures carpets to the highest standard through our design and processes, and this really does help to add to the hotel’s luxurious feel.